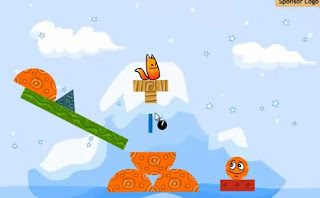 Here you will find the walkthrough for the physics based puzzle game Fox and Roll Pro. There are 30 brand new levels in this expansion. If you've missed the previous version of this game or if you are looking for the solution of F&R2 - clickity that.